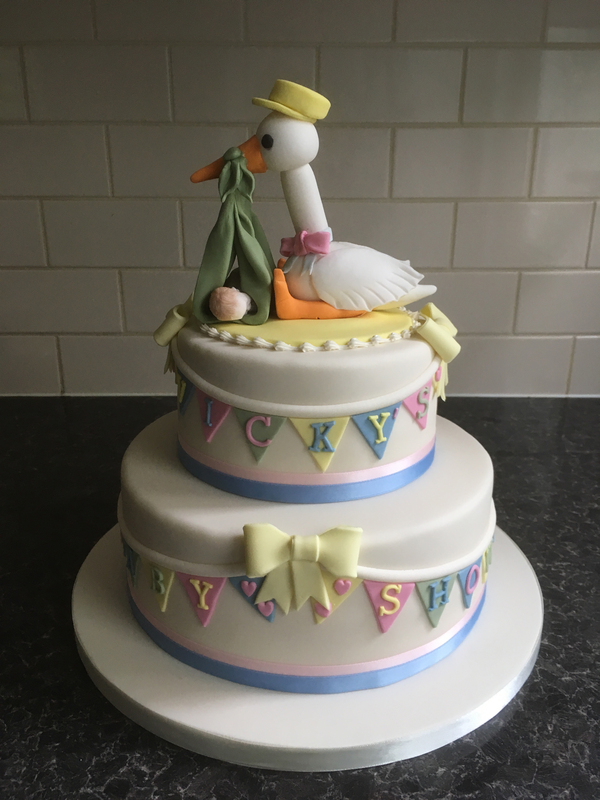 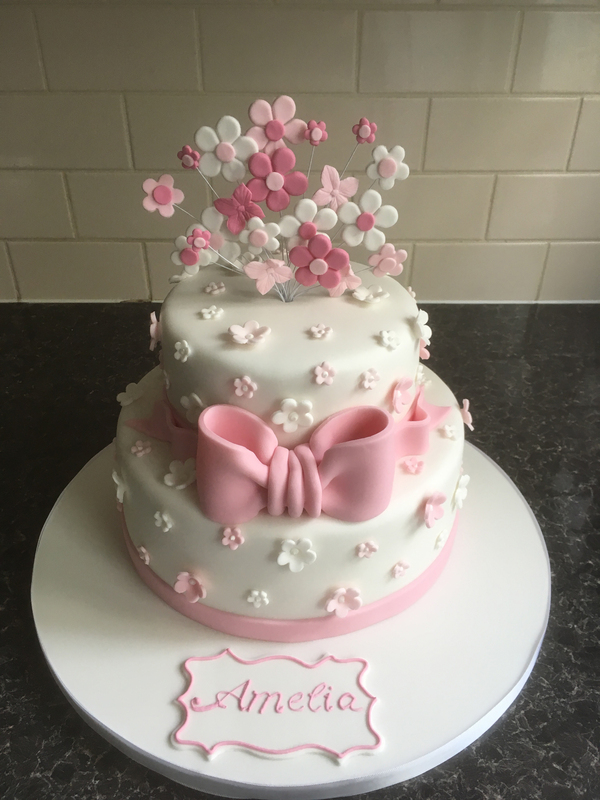 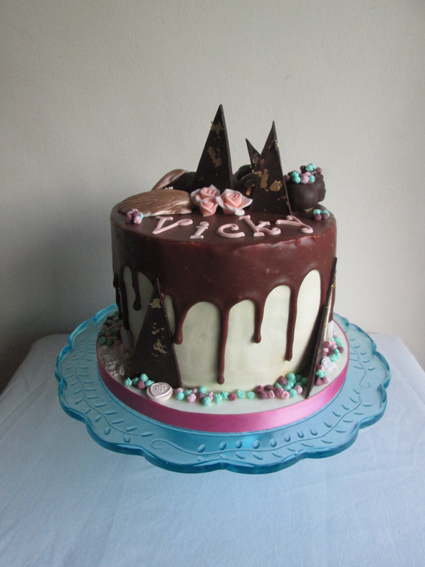 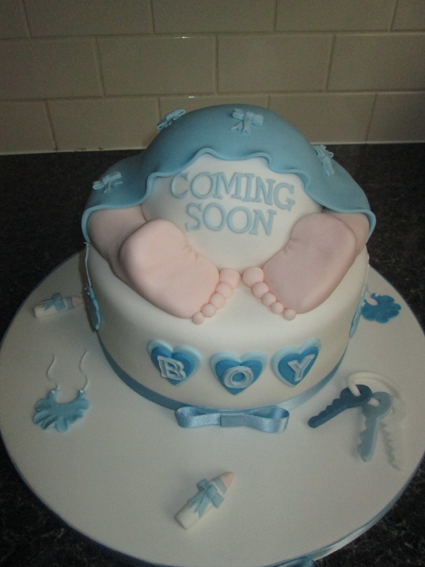 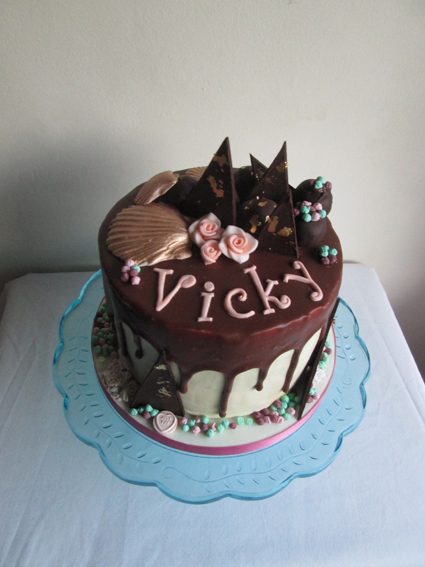 Baby shower cake, this can be made in any colours and fillings. 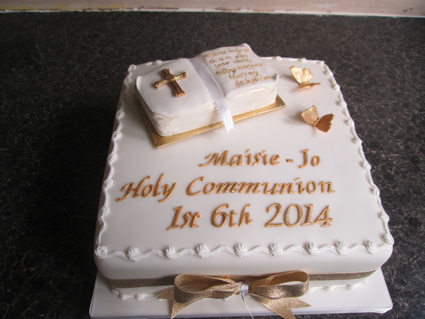 Could be any sponge filling. 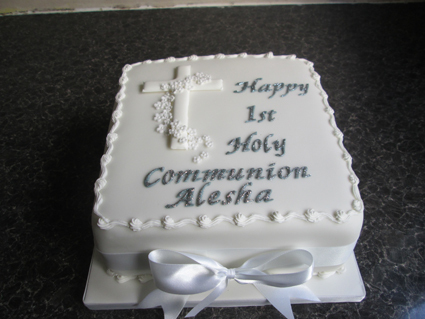 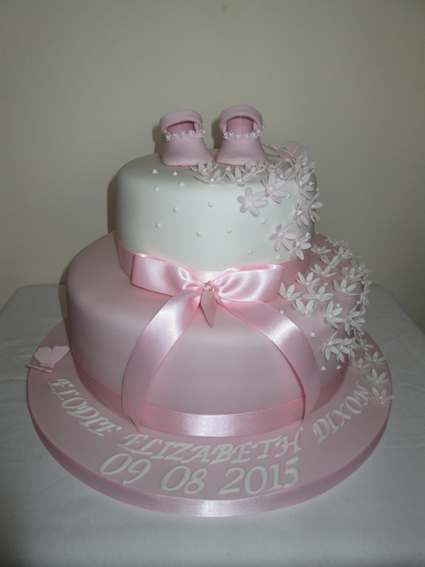 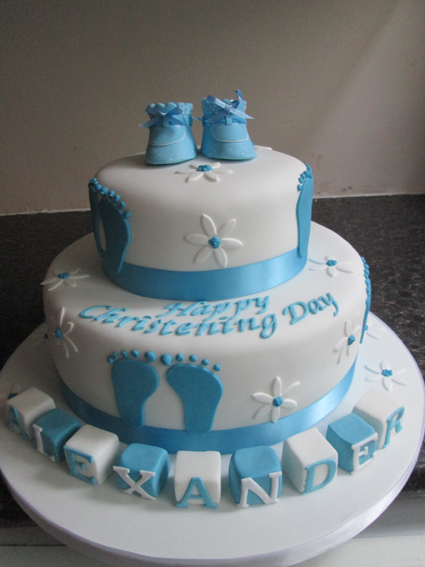 This christening cake can be in any colours and filings for red velvet and carrot cake add £5.00.